2016 has been a trying year for everyone on Facebook. From the political comments to bogus news traps, and even Christmas, I’m hearing reasons people are taking a break from this social network. But throwing the baby out with the bathwater may not be the best solution to this dilemma. 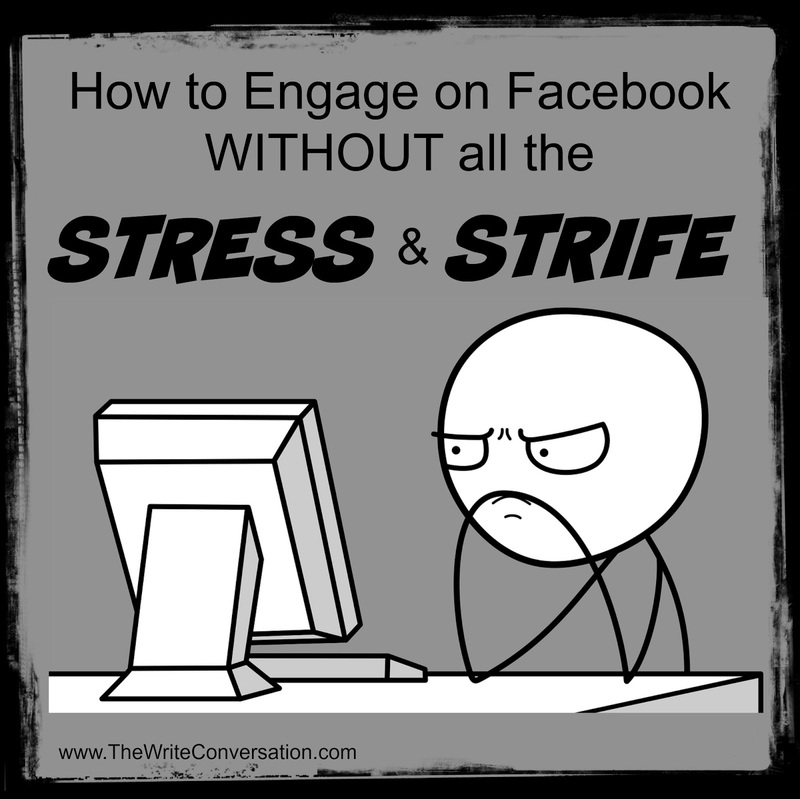 It is possible to interact on Facebook and NOT be inundated with updates we don’t want to see. Facebook works on their own Edgerank algorithm. This means that based on certain parameters, FB decides what you’ll see and what you want. But these parameters are influenced by our personal (or business) behavior, so we actually have a little more control than we may realize. 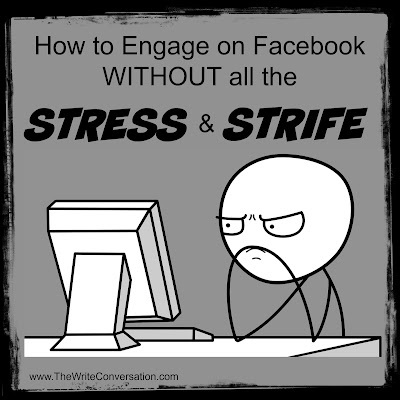 Here are some habits you may want to develop to make your FB time a little less stressful. Have you ever wondered what excuse the inn keepers could possibly have come up with that first Christmas that would’ve been sufficient justification for allowing the Son of God to be born in a barn? Sure, they had that census crowd excuse going for them. 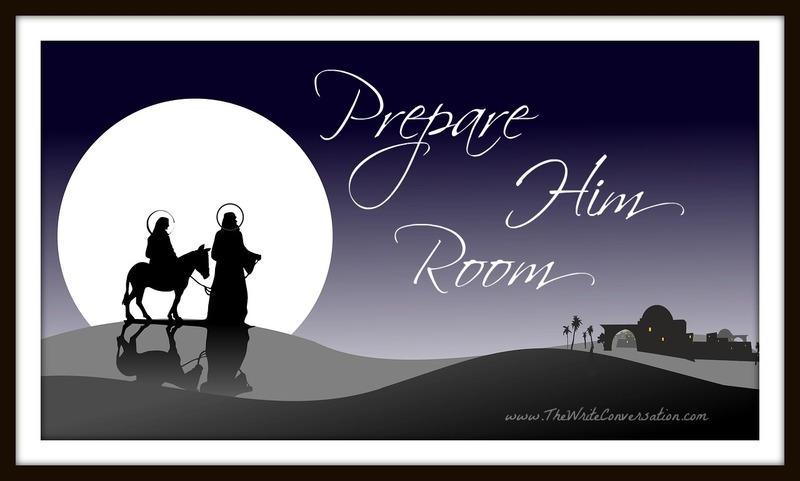 But lighting up a “no vacancy” sign as a hugely pregnant woman rides up on a donkey? You’d think somebody would’ve made some room. 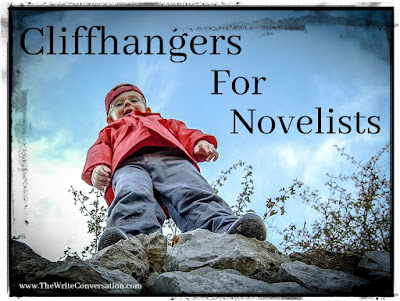 Do you ever struggle to find something new to write about? I’m a writer, speaker, editor, and blogger, and finding new material is a constant challenge for me. Satisfying the voracious appetite of my blog often reminds me of how difficult it was to keep a household of teenagers fed. Add to that the need for clever ideas for magazine articles, women’s ministry programs, and writers conference workshops, and my creative pantry sometimes feels like Mother Hubbard’s cupboard. Okay, I thought, when I recently read this Scripture. That’s interesting. Can’t tell you how many times I’ve read this passage but I can tell you this was the first time I stopped and thought about it. I like praise. Doesn’t everyone? It’s something we’ve earned, right? Shouldn’t we enjoy it? 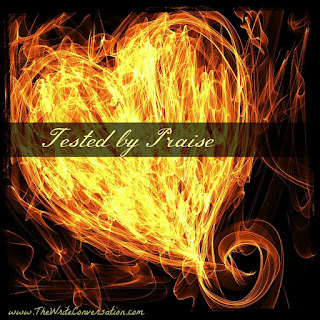 So why are we tested by it? But have you considered that we have something in common with angels and shepherds if we know Jesus? We are heralds. It doesn't matter if you choose one word or three, or go all-out with a list of resolutions. Set a Journey, Not a Goal: Specific goals, while great, aren’t always met in a timely manner, or at all. This can lead to a person feeling like a failure instead of a success. Rather, choose what will help you grow incrementally. Choose to be a Diamond: You are more than a two-dimensional object. Make your mantra reflect all your beautiful facets. Everything Old is New Again: Don’t be intimidated by the “new” in New Year. It’s okay to enhance what you already know. Can You Relate? : Is your theme shareable? Keep yourself accountable by letting your followers in on your journey. Give Yourself Permission: It’s okay to tell yourself, “It’s okay.” It’s okay to dream, set goals, fail, try again, change, move, and be still. Shine Like The Star That You Are: Whatever you choose, don’t bury it in the sand or under your pillow. Reach your world with your bright light. It’s ALL About YOU: Your resolution/word/mantra should encompass the essence of you and what you want to accomplish in the next twelve months. Adding others to the mix can be a great idea, as long as there aren’t too many cooks in your kitchen. How does any of this apply to social media and writing? The simple answer—it doesn’t. 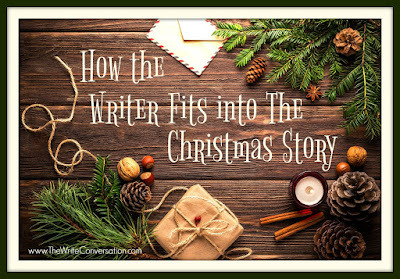 The complex answer—everything’s writing, everything’s social. Your theme should amplify your personality, goals, work ethic, belief system . . . Anything and everything you need it to amplify and grow. Now, choose your word for the New Year, and hit the ground running. I’m choosing to be Fierce in 2017. What will you be? 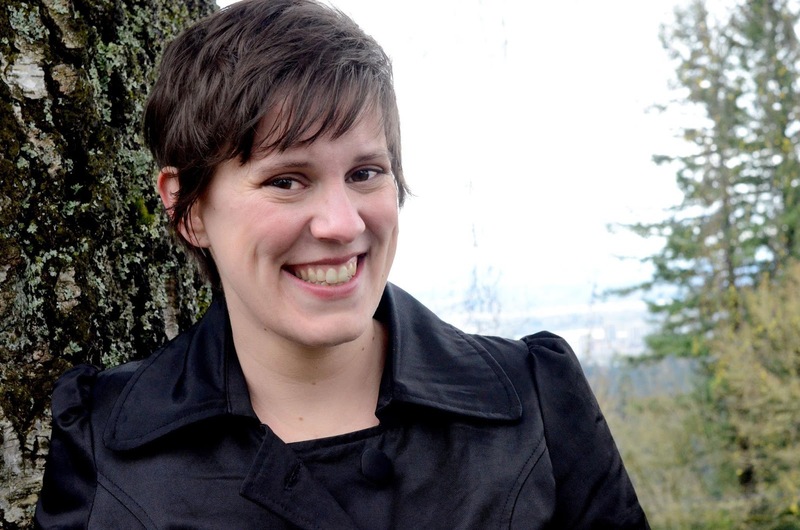 Molly Jo is a writer, editor, social media ninja, and producer of the weekly Firsts in Fiction podcast. 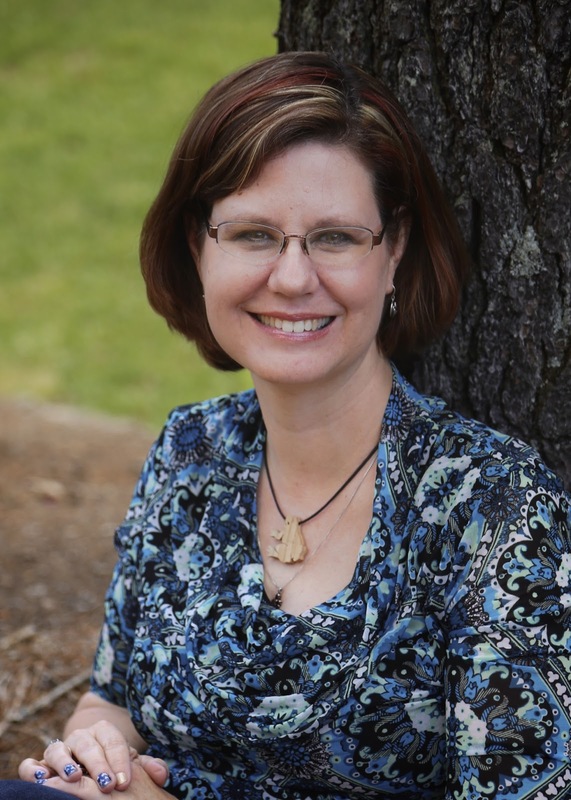 She has been featured in children’s magazines, on blogs and devotional websites, and her short stories have earned her awards and scholarships from nationally acclaimed writing programs. She is the founder of New Inklings Press and author of The Unemployment Cookbook: Ideas for Feeding Families One Meal at a Time, and other books available through her website and on Amazon. Her current work in progress, NOLA, is a location mystery set in New Orleans and is scheduled for publication in late 2016. You can find her on Facebook, Twitter, Pinterest, and her blog, Frankly, My Dear . . .
Why do we believe that if God calls us to something, it will be smooth sailing, wonderful, and great? Why do we begin to doubt God when we step out in faith, and it doesn’t turn out as we planned, or as we thought we heard? Why are we so easily discouraged? I love the holidays—the gatherings, the sparkle, most of all the gatherings of family. But even for me, there are times when the pace gets to be too much. I have to refocus on what's important and take a breather from all the chaos. 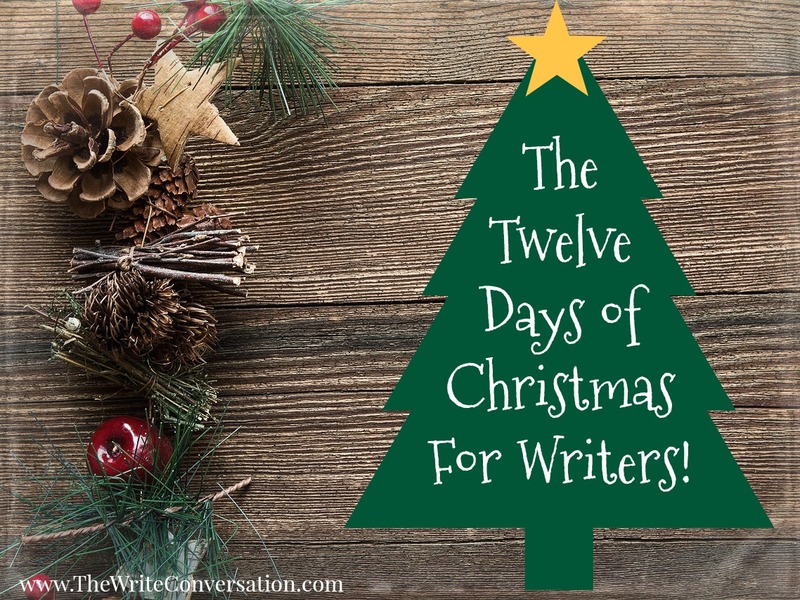 How do you cope with the pace of the season? 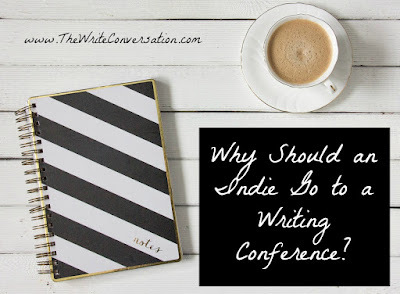 Why Should an Indie Go to a Writing Conference? I think it is no secret that the highlight of any conference is hearing an agent or editor say “Send it to me. I’d like to read more.” It’s that first step towards success that so many writers for so many generations have waited for. But not indies! We write, edit, and hit publish with no middle men. What would the point of conference be? 1. We can start with the first action of an indie: we write. And what conferences offer to writers is training. Classes from experts that push you and challenge you. I would have never ended up with the naked fight seen in my unpublished WIP if it hadn’t been for a James Rubart class on high concept! Now, I did cut the scene out, but writing it and pushing my idea to the limit and beyond was a great experience for me. One I might not have tested without someone explaining how, why, and when to keep pushing the idea. Conferences offer writing classes from beginner to career professional, so no matter your experience you can learn. 2. Moving on to the second action: indies edit. Rather, we self-edit and hire editors. At conference there are often classes to improve your self-editing. But there are also contacts. Freelancers. Other authors who can recommend people. In my opinion, the author/editor relationship is a hard one. Not only do you need an editor who is frankly a genius, you also need one you get along with. I don’t do well with editors who mother me or who are sarcastic in their comments. I want “just the facts, ma’am.” I don’t need to be coddled, but I also don’t like a disrespectful attitude. 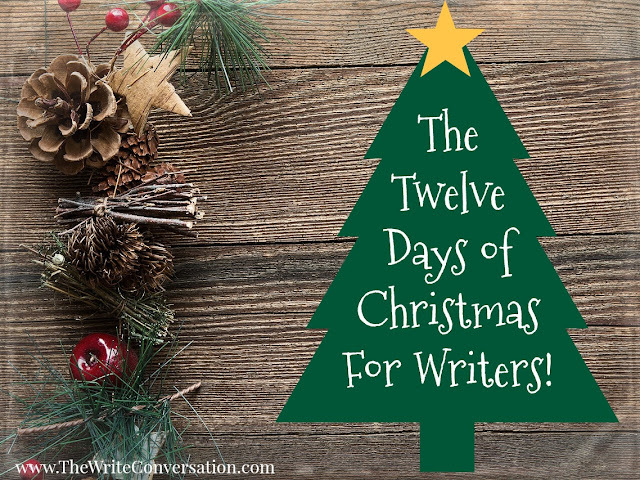 So I need to chat up other authors on the reg to find people who I will enjoy working with. 3. And the third action of any indie worth their salt: we publish. 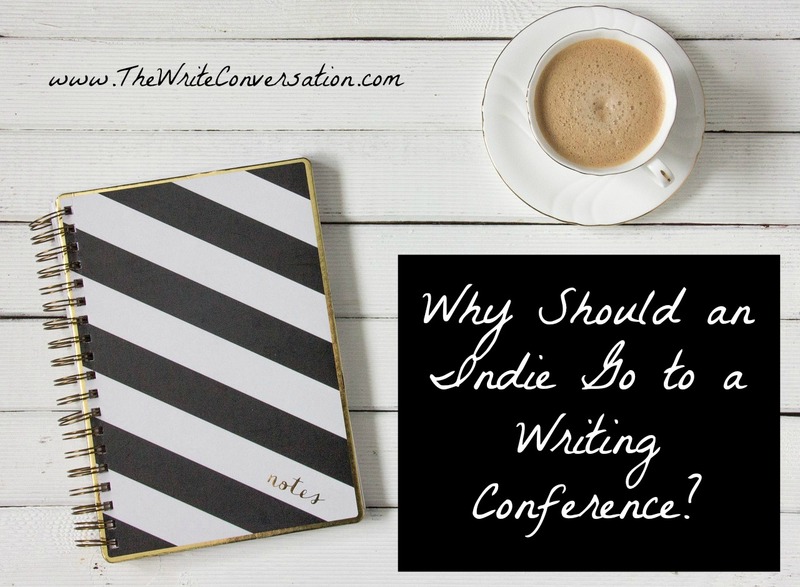 How can a conference help an indie publish? After all, the point of this is that we are independent! Connections, my friend, are invaluable. You can, will, and should continue to publish your stand-alone titles. But right now the hot thing is box sets with other authors. A group of 12 Christian indies all just hit the USA today best sellers list with their box set. You can connect online in Facebook groups and the like (and should) but you can meet these authors in real life, laugh together, cry together, work and plot together, at conferences. If you stay home and only connect online, you can have a long, satisfying, and successful indie career. 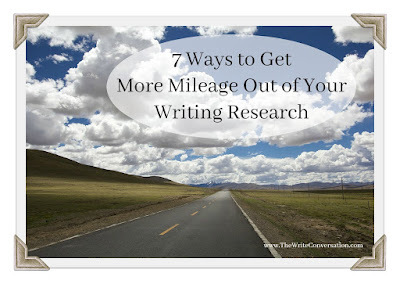 But if you go to a conference you can learn, grow, and connect with writers and editors who will make your writing career deeper and stronger. 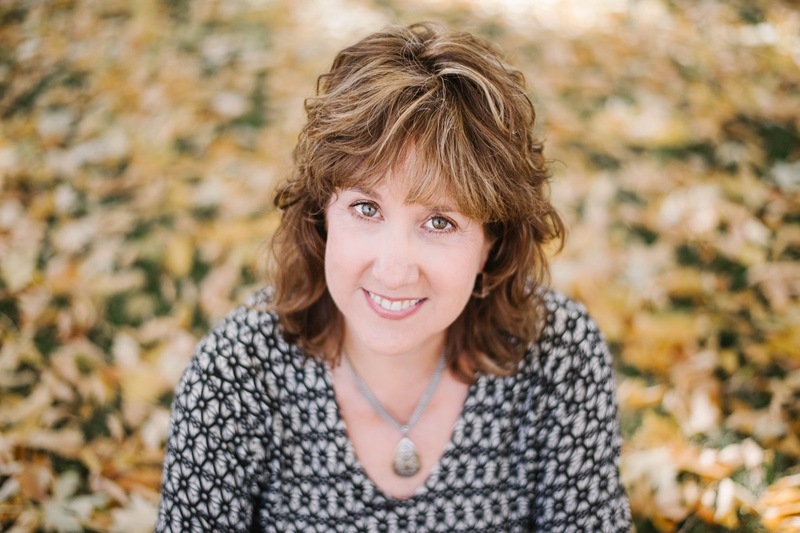 Traci Tyne Hilton is the author of The Plain Jane Mysteries, The Mitzy Neuhaus Mysteries and the Tillgiven RomanticMysteries. Traci has a degree in history from Portland State University and still lives in the rainiest part of the Pacific Northwest with her husband the mandolin playing funeral director, two busy kids, and their dogs, Dr. Watson and Archie Goodwin. 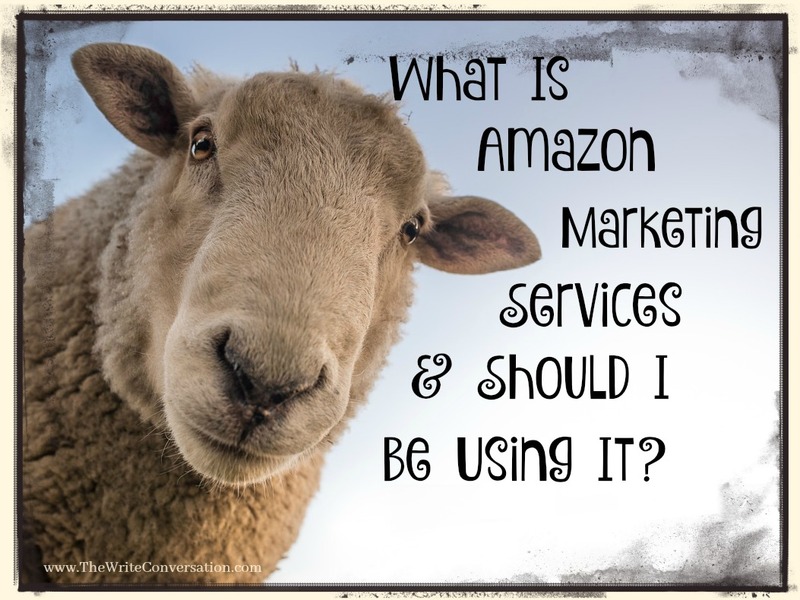 Amazon Marketing Services (AMS) is the newest marketing opportunity that you can utilize as an author. You must have an Amazon Kindle Direct Publishing (KDP) account to participate. The best benefit of AMS is that your advertisements will be seen by buyers who are kindle readers. Unlike Facebook Ads, which can cost you hundreds of dollars in advertisements to people who do not own a kindle, AMS offers you the opportunity to define your audience to a very specific group of people—readers who use kindle apps or platforms, and readers who buy books on Amazon. You can be assured that by using AMS you will have the best opportunity to acquire sales from kindle readers. No other advertising platform can offer such a defined market—not even the infamous, Bookbub! One of the great benefits to AMS, is that it allows you to customize the keywords that you are targeting. For one of my recent adds, I imported a list of over 1000 keywords and phrases that covered every conceivable and searchable term or chain of words related to my topic. 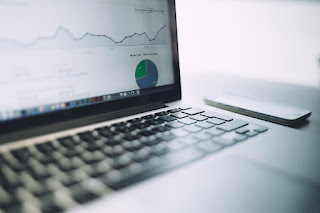 AMS reports specifically on the success of each keyword, showing you how many impressions the keyword delivered, how many clicks came as a result of the keyword, and how many sell throughs were associated with that keyword. No other marketing platform can give those kind of specific details. Every promotion and marketing service has its strengths and weaknesses, but for an author with books listed on Amazon, AMS is currently providing excellent results. I highly suggest it at this time. 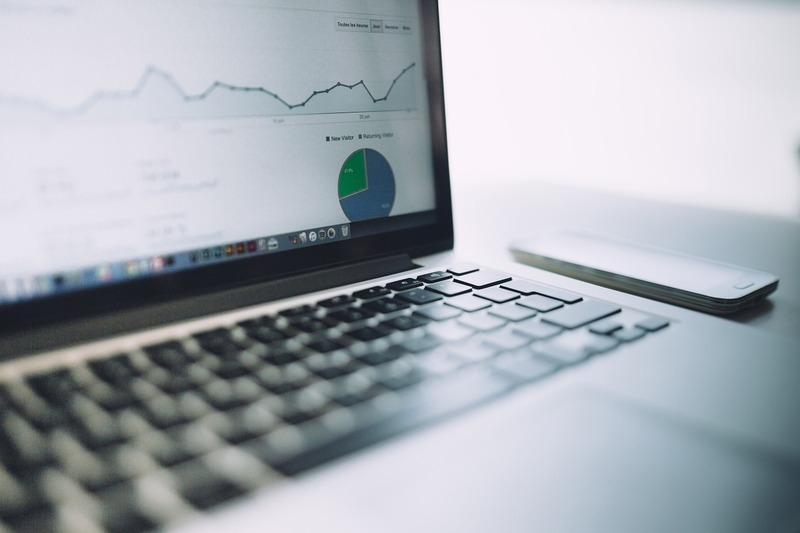 Be forewarned, as with any marketing opportunity, overtime as more people begin to use AMS it will become less effective at delivering results, but for now it is still providing a wonderful return on your investment. Should an author begin using Amazon Marketing Services? Comment below with any questions about AMS, and/or comment about your results with AMS if you have used it so far. Cyle Young is thankful God blessed him with the uniqueness of being an ADD-riddled…SQUIRREL!...binge writer. Not much unlike the classic video game Frogger, Cyle darts back and forth between various writing genres. 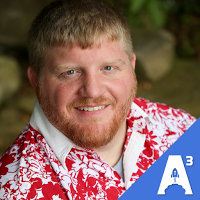 He crafts princess children’s stories, how-to advice for parents, epic fantasy tales, and easy readers. Has it ever occurred to you to use your article research to write different types of articles once your original article is published? For most researched articles, there is always a file of information you have to cut in order to stay within your word count. Save it and turn it into assorted types of articles. Nothing rings sweeter to an author’s heart than these words. The moment a reader becomes so invested in a story that nothing is more important than reading to the end – It’s monumental! We call these page turners “cliffhangers” – remember “who shot J. R.?” The 1980s season cliffhanger for Dallas kicked off a new era for television. More so, it kept watchers drooling to know what happened next, assuring Dallas a knockout for the next season’s opener. Sometimes we tend to overcomplicate social media, especially Twitter. 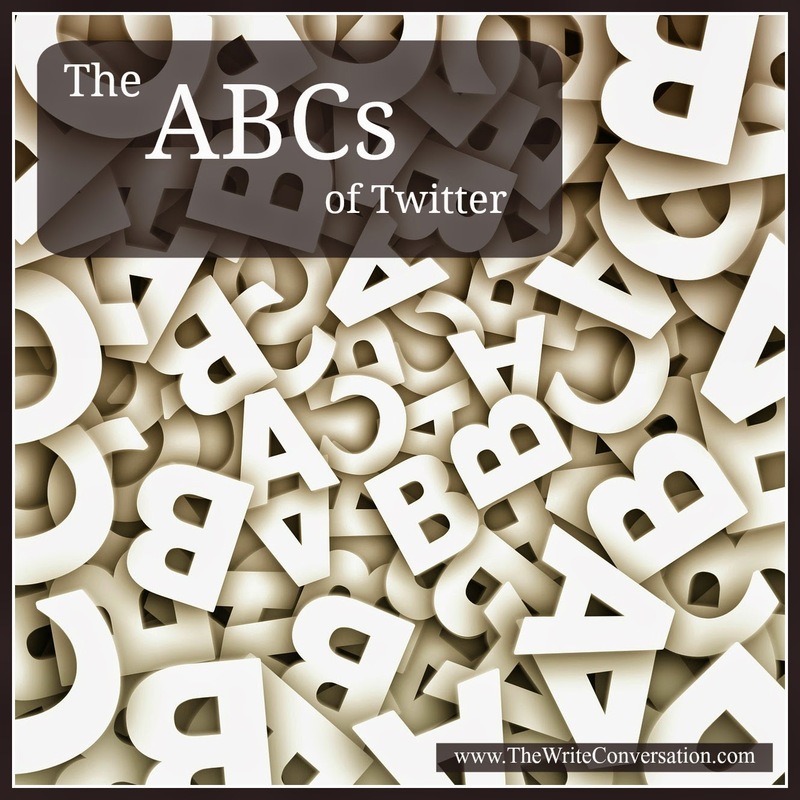 Today I'd like to share the basics with the ABCs of Twitter. A is for Accessibility. It’s important to be easy to find on Twitter. This means your twitter handle needs to be as close to your own name as possible, and your avatar (picture) is recognizable as you. B is for Bio. Even though your Twitter bio is only 160 characters long, it’s prime real estate. It tells your audience what to expect from your tweets. You can include hashtags, but don’t make them the only thing you list. 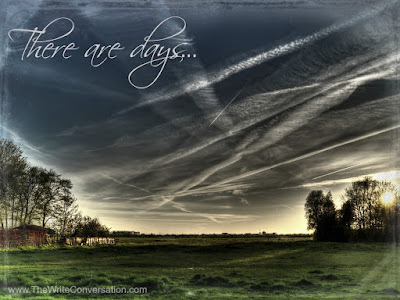 There are days, seasons perhaps, where all that is beauty and wonder encompasses and eclipses every vision we take in; where every scene in life is overflowing with joy; where tears of delight and deep satisfaction grab us by the hand and run us through open fields, mindless of any deterrent or obstacle. These are the times that pull us along our linear but crooked and bumpy paths. These are the days that invigorate our (by comparison) lifeless journey…because most days aren’t like this. I like hanging around people who make me think. And that’s one of the reasons I like my friend Rachel Hauck. She makes me think. Big thoughts. Braver thoughts. Bolder thoughts. Rachel’s heart is passionate for God — she has an ardent, intense faith that drives everything she does and says. And when she says there are no limits with God, she means it. Here’s the truth — and Rachel got it right: God is either limited … or He’s not. 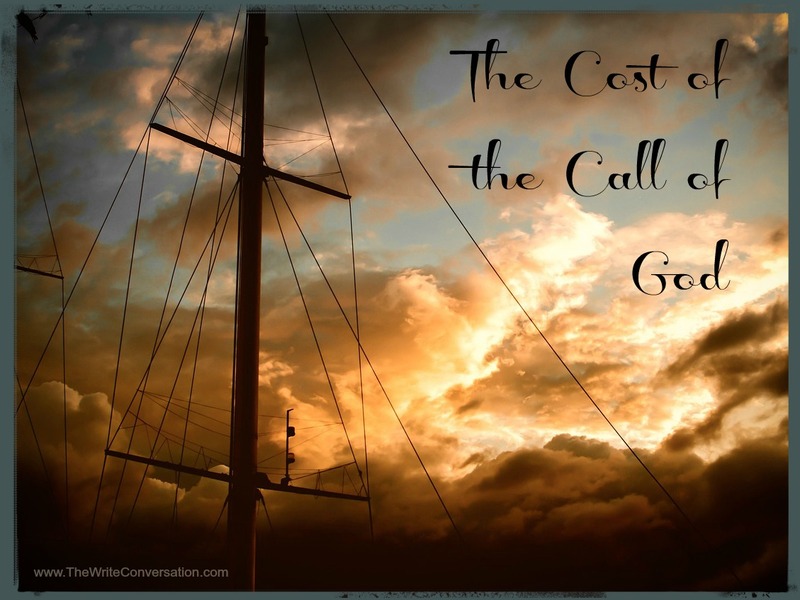 In Your Words: Which economy are you doing business in: the world’s economy, which limits God — and often denies Him completely? 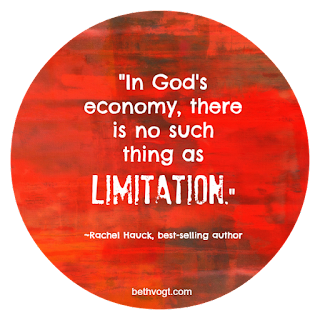 Or God’s economy where there is no such thing as limitation? 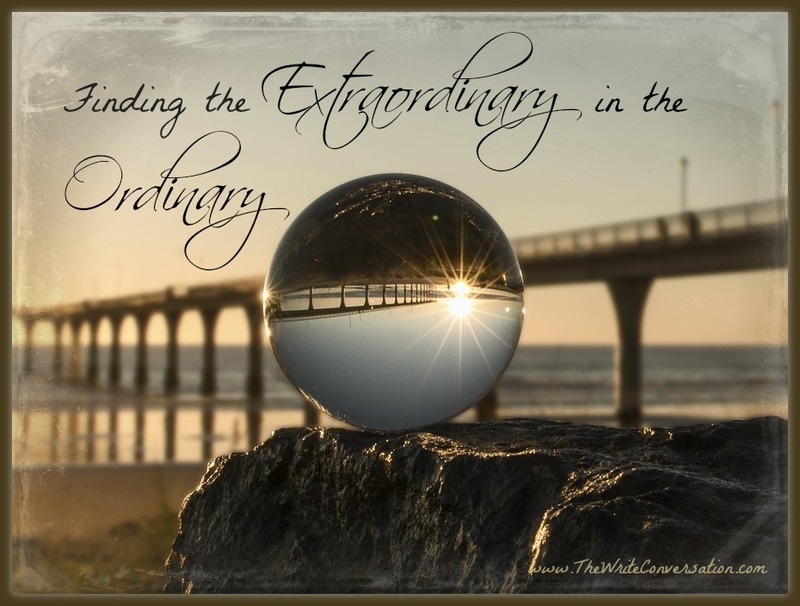 Why do you need God to be limitless today?